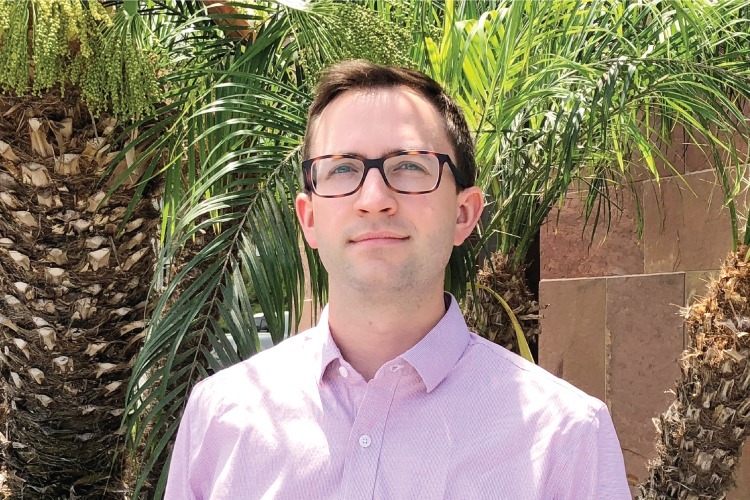 James Gerken is a transit and urban planning professional with strong research, analytical, communications, and public outreach experience in both the transportation and journalism industries. As one of TMD’s Senior Planners, he has a current and comprehensive understanding of transportation management best practices, and the operational and organizational challenges associated with multimodal transit systems. Prior to joining TMD, James was an analyst in the Subways department of MTA New York City Transit. In that role, he expanded internal reporting of subway operating personnel headcounts and training performance, prepared internal hiring requests and projections, and conducted quantitative analyses around subway performance, deployment of maintenance resources, and expenditures. He also prepared budget requests and monitored performance for the Subway Action Plan, a broad set of initiatives designed to stabilize and improve service. During his master’s program, James conducted quantitative research and gained knowledge of federal grant management processes and funding requirements as an intern with the Port Authority of New York & New Jersey. He also received Columbia University’s top recognition for his work as a student consultant facilitating public outreach for a local transportation needs and feasibility study. Proficient with GIS mapping and graphic design software, James understands how to present complex public policy issues and communicate effectively with diverse stakeholders. In addition to improving transit operations, his professional interests include transit infrastructure, finance, and multimodal and active transportation planning.